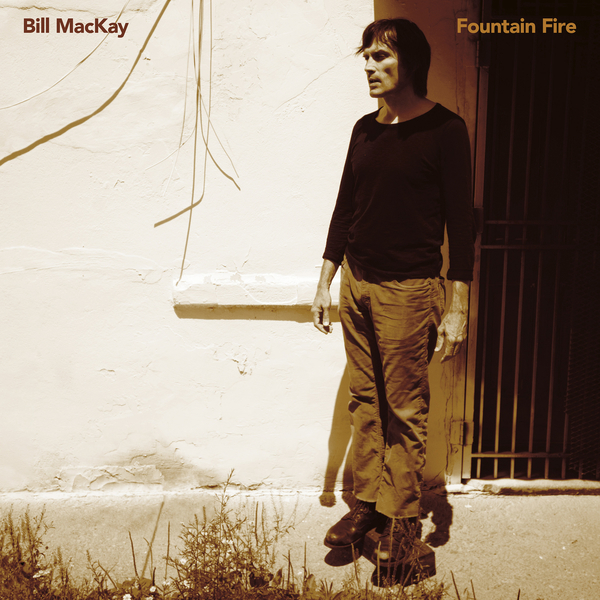 ‘Fountain Fire’ is Bill MacKay’s second solo album on Drag City. "The Chicagobased guitarist’s continued sonic journeys in conversation with himself follow a travel-worn map written in his own hand. 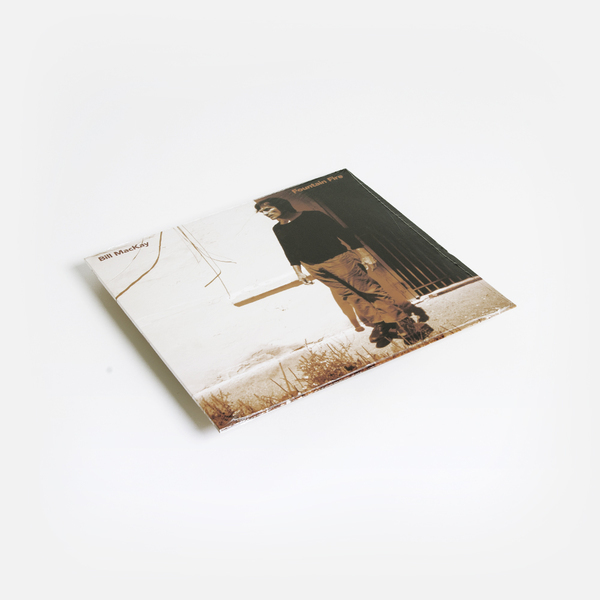 Bill has followed the trail from familiar confines to unknown places, catalysing a style equally enamored with the traditional and the avant-garde to make his most expansive and forceful music to date. You can hear it in the opening track; as the lava and lakes of ‘Pre-California’ simmer to boiling, Bill assembles a bridge of guitars, layering beams of rumbling acoustic, distorted electric and arcing slide parts. By leaping boldly from fixed points, he makes synergetic discoveries in mid-air. 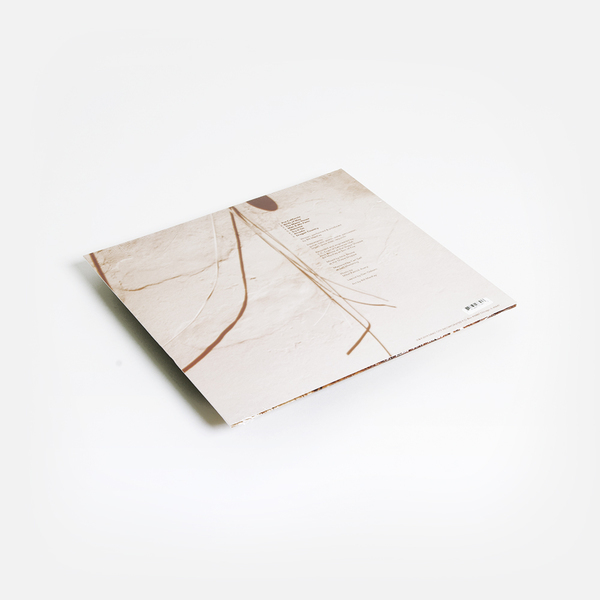 This is the MacKay writing style in its most evolved state thus far, following serpentine paths within the patterns, lunging in and out of tonality with instinctive flair and a stoic sense of inevitability, forging a sonic mosaic that breathes and grows organically as it fills the space of a song. Yet there is far more here than straitlaced sonic captures of picker’s prowess and captivating harmonic motivation. Bill’s pieces are informed by meditation and memory, impressionistic as cinematic miniatures, inspired as much by filmic and literary passions as by sure-playing hands and always rooted with deep soul and steady intention. As the pieces move in and out of focus in enticingly hallucinogenic fashion, Bill throws another element into play: a pair of stark and emotionallycharged vocal numbers that cause the hair to raise on the listener’s neck, etched as they are with a haunting and eerie beauty. Alongside the evershifting flows of instrumental colour running through ‘Fountain Fire’, these moments shine blindingly, like mirages in the desert. The fire in the album title is a continuity in Bill’s life - part of his genealogy, his living history, his astrology, the scorching effect of the overdriven slide in the penultimate ‘Arcadia’. It is also a sigil for the chaos around us.